Locked in a commercial dispute? A domestic boundary, or right of way dispute? Landlord and tenant dispute? Have you considered mediation? Now, more than ever, it is being used as a means of Alternative Dispute Resolution (ADR). There can be serious cost implications to a party that unreasonably refuses to accept an offer from the other side to mediate, so it is very important to consider it at all stages. 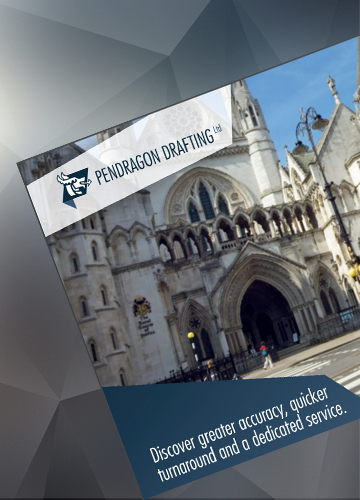 The Mediators at Pendragon can provide a cost effective and rapid means of helping your client to resolve their issues amicably. Talk to us, we are very flexible on fees. 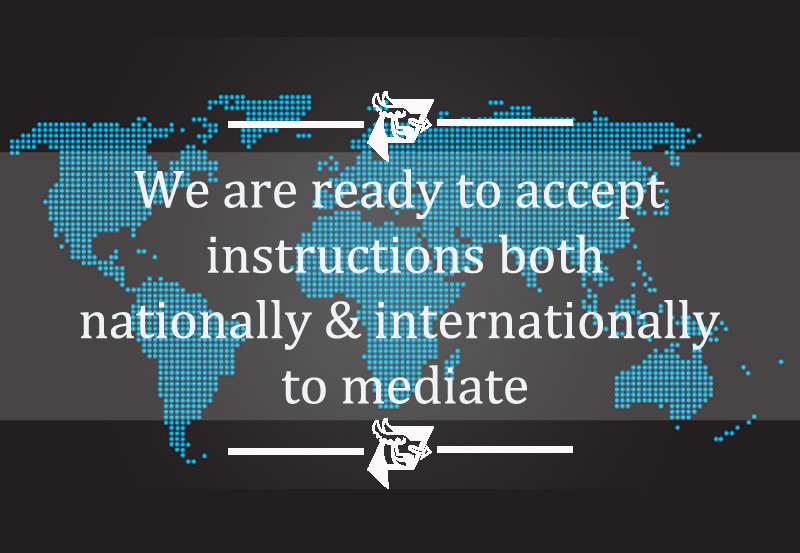 We are prepared to accept instructions both nationally and internationally to mediate. 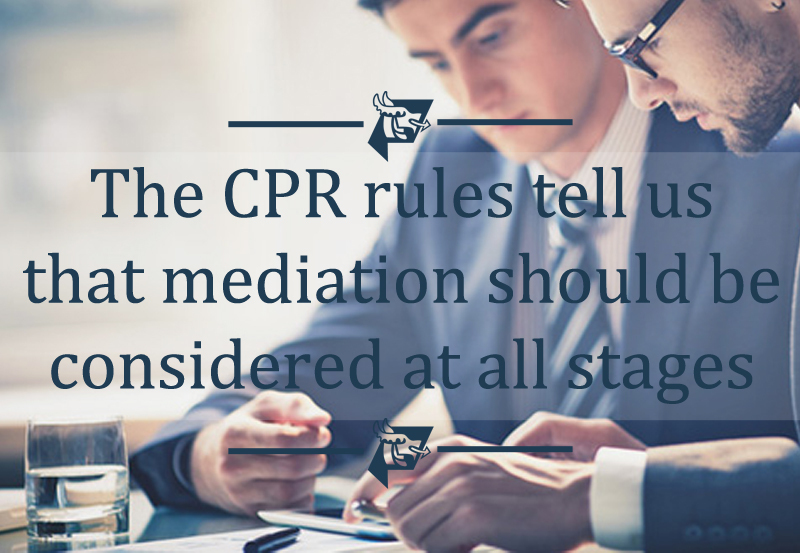 We bring our in-depth knowledge of the litigation process and costs knowledge into the mediation arena. Call us now on 01792 516166 for your commercial mediation needs.